Together we transform lives and communities. National Community Renaissance, also known as National CORE, is a U.S. non-profit community builder specializing in affordable, multifamily, mixed-income, senior, workforce and special needs housing. 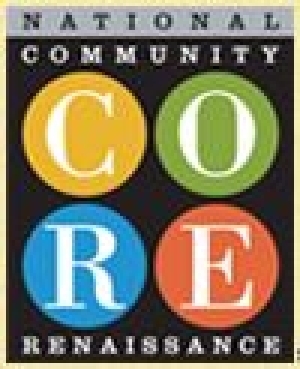 Based in Rancho Cucamonga, California, National CORE operates in four states: California, Florida, Texas and Arkansas.